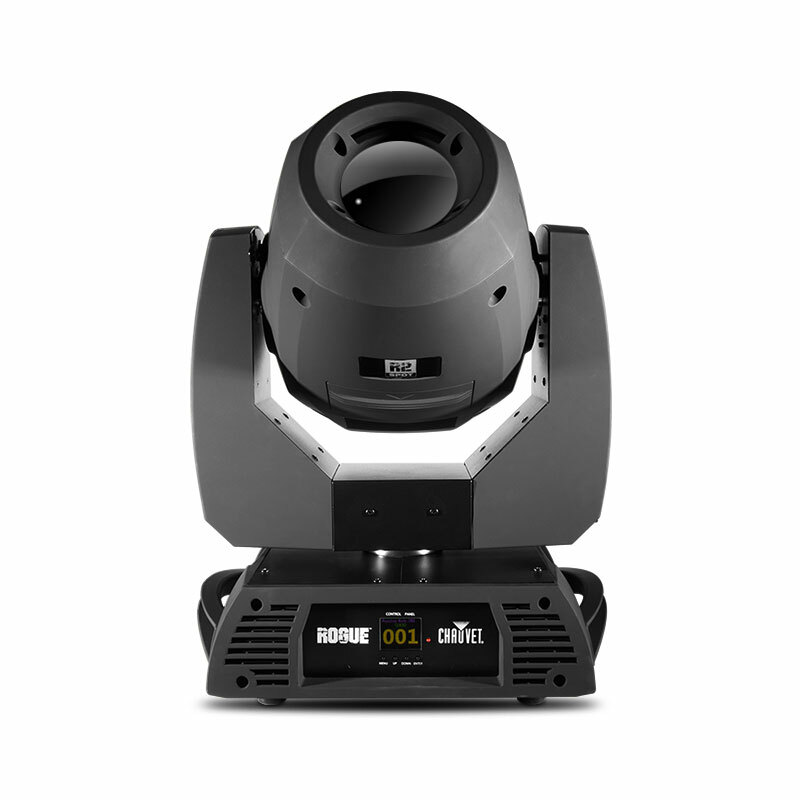 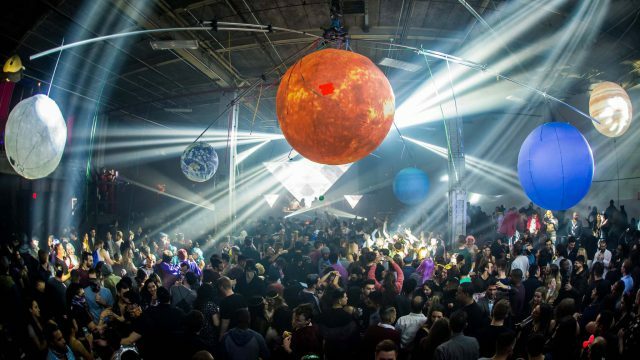 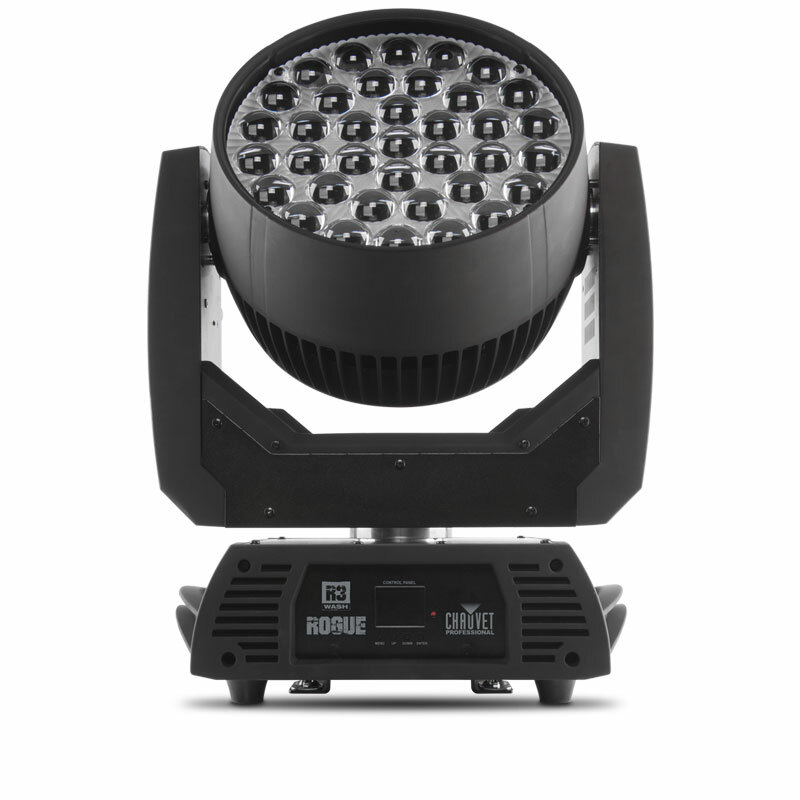 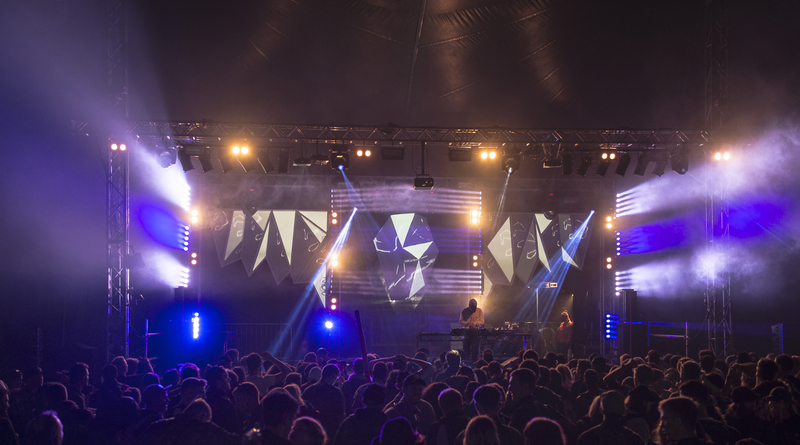 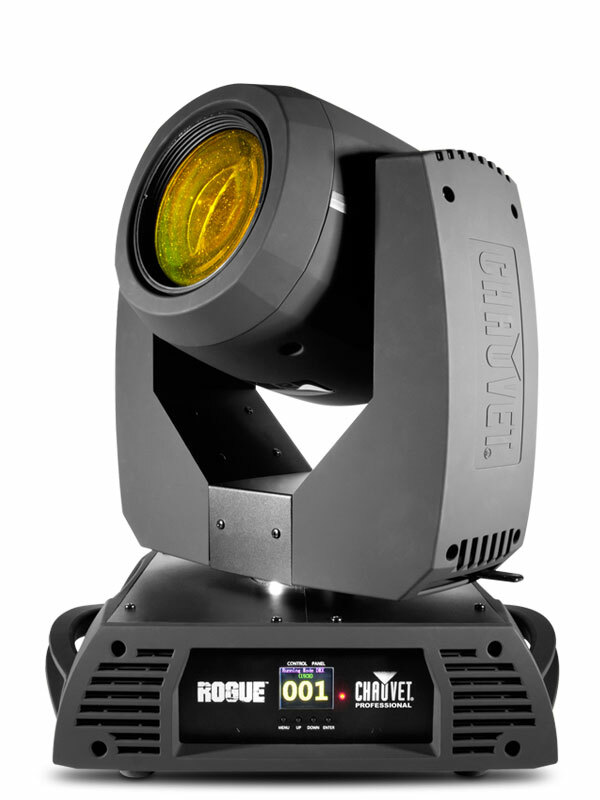 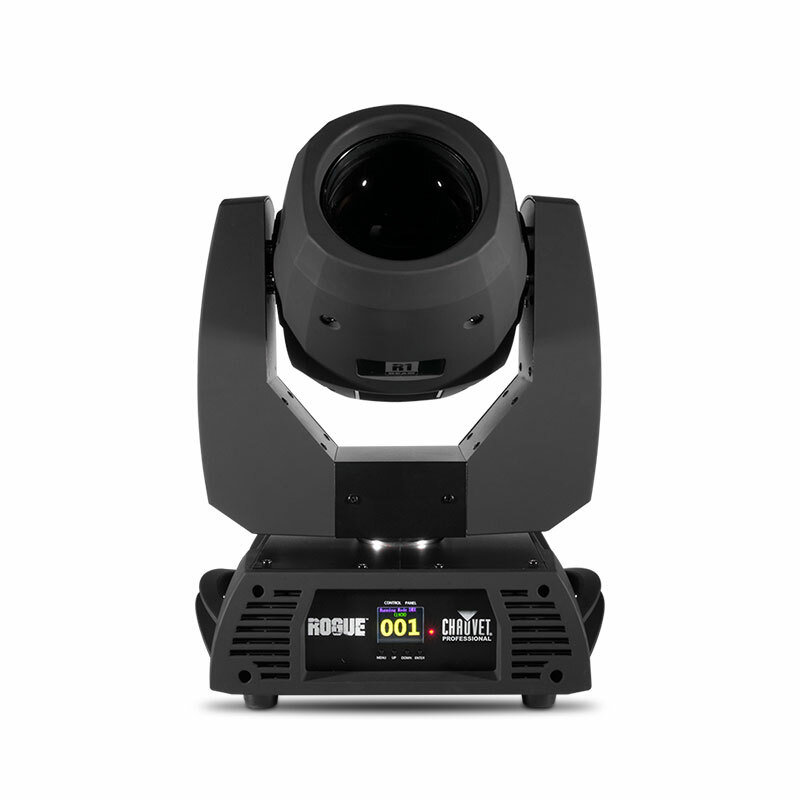 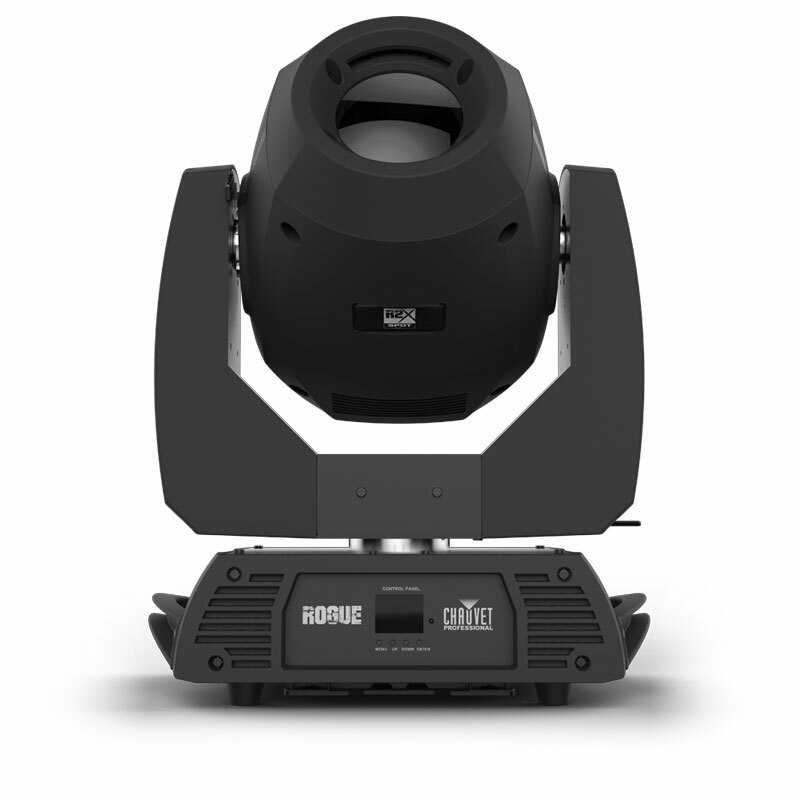 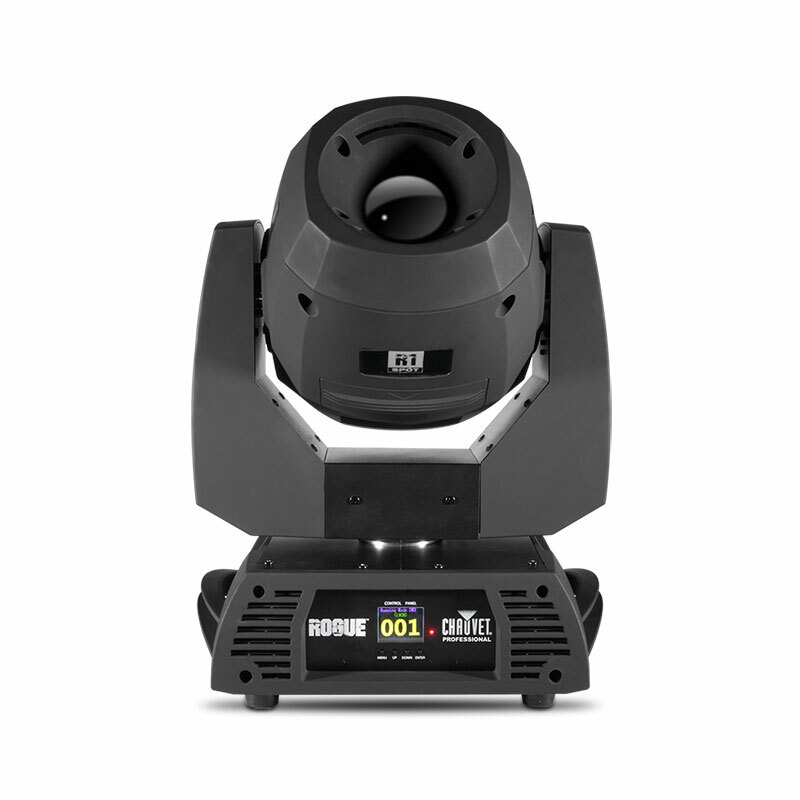 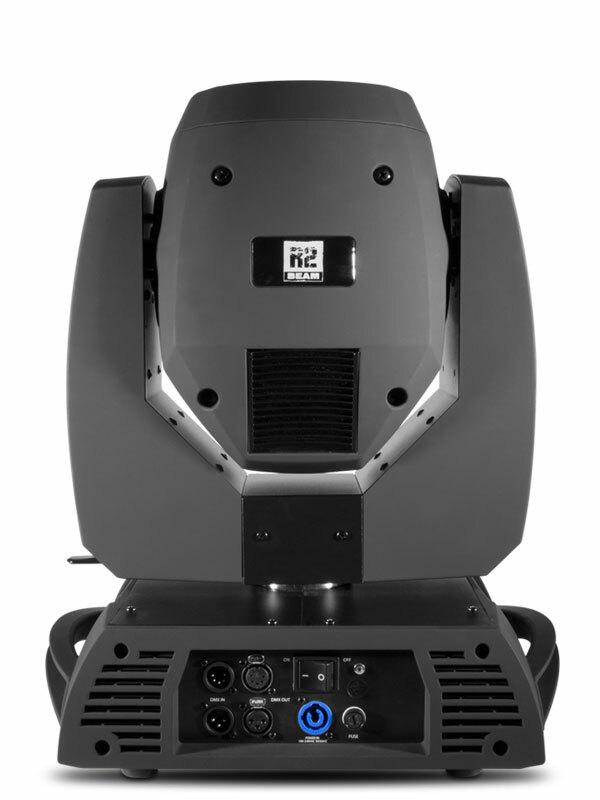 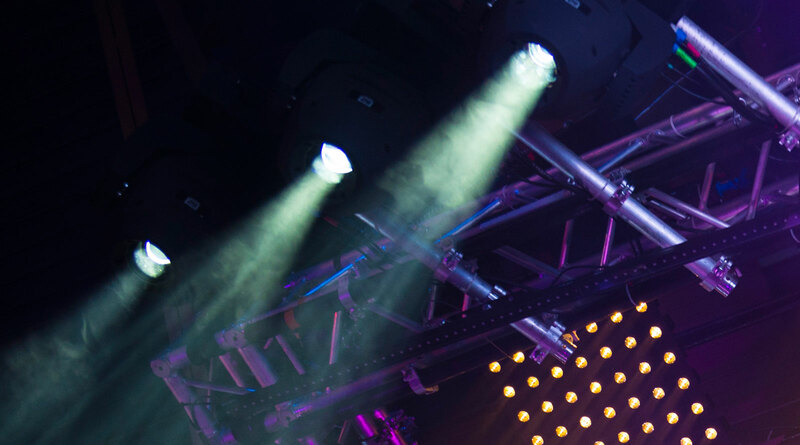 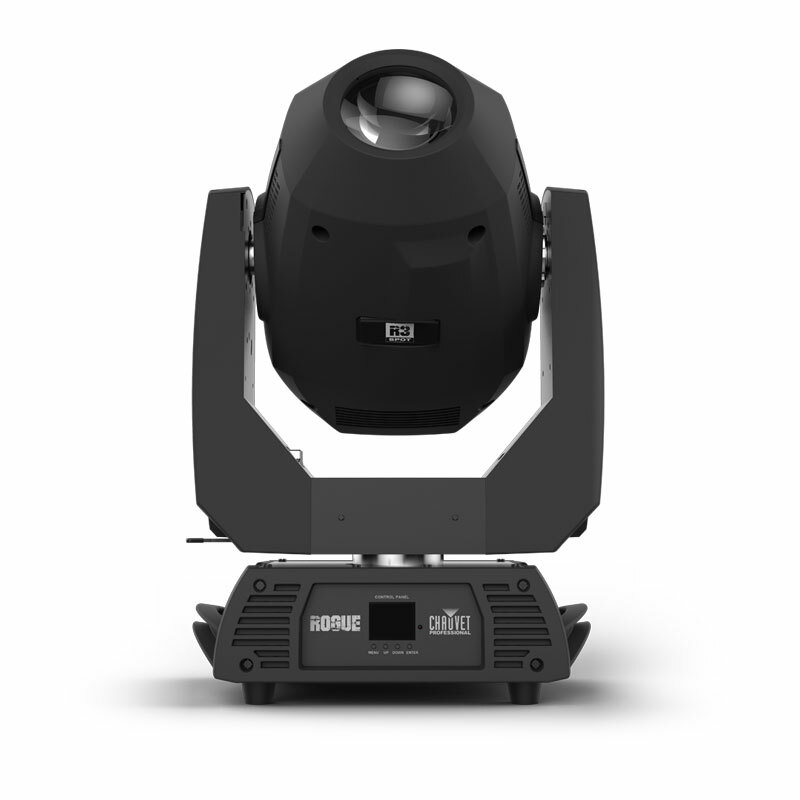 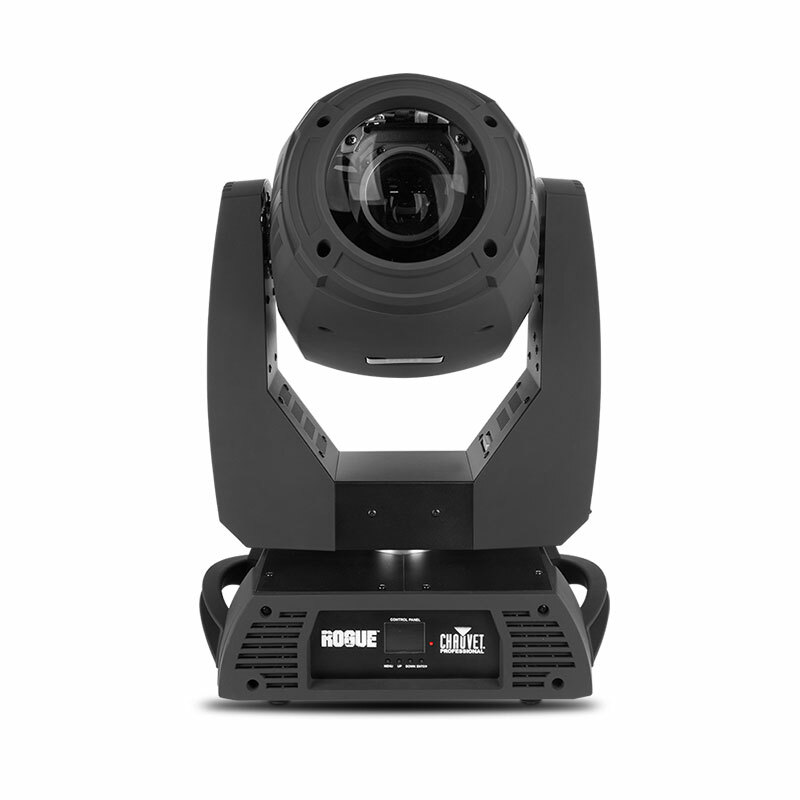 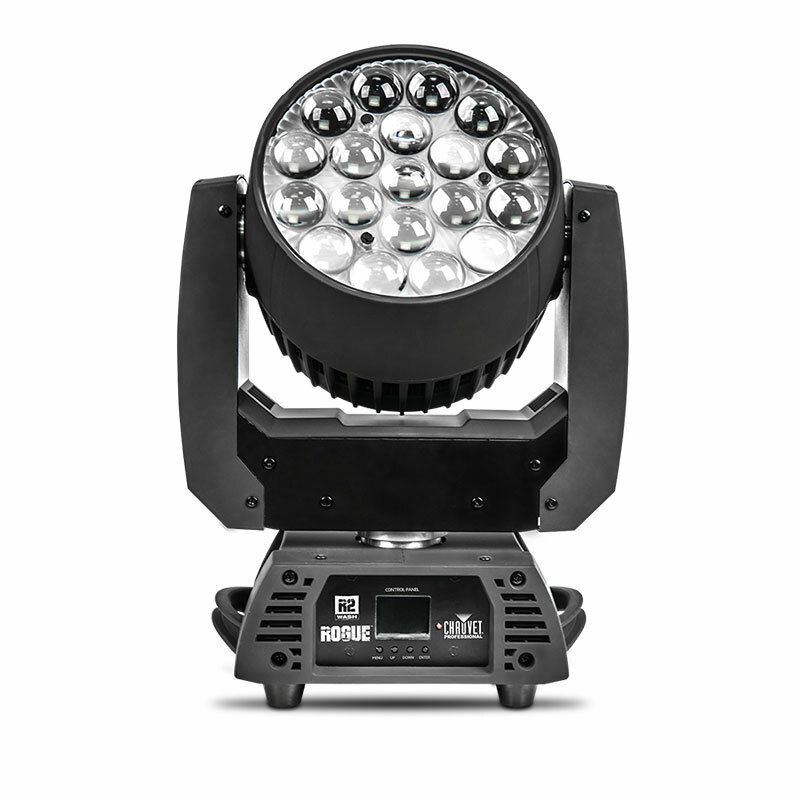 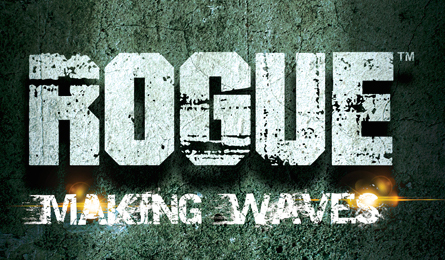 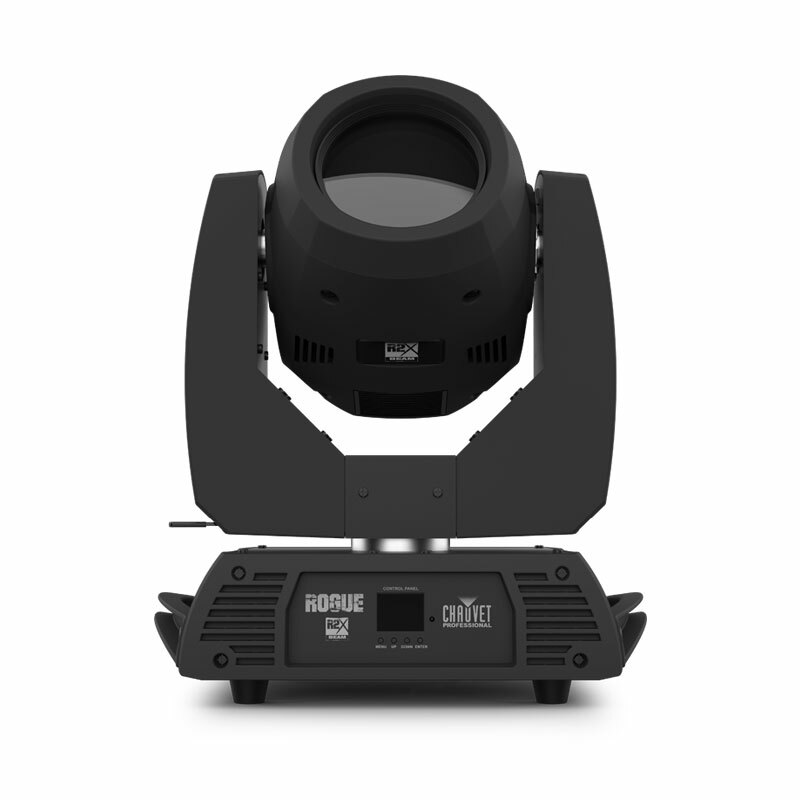 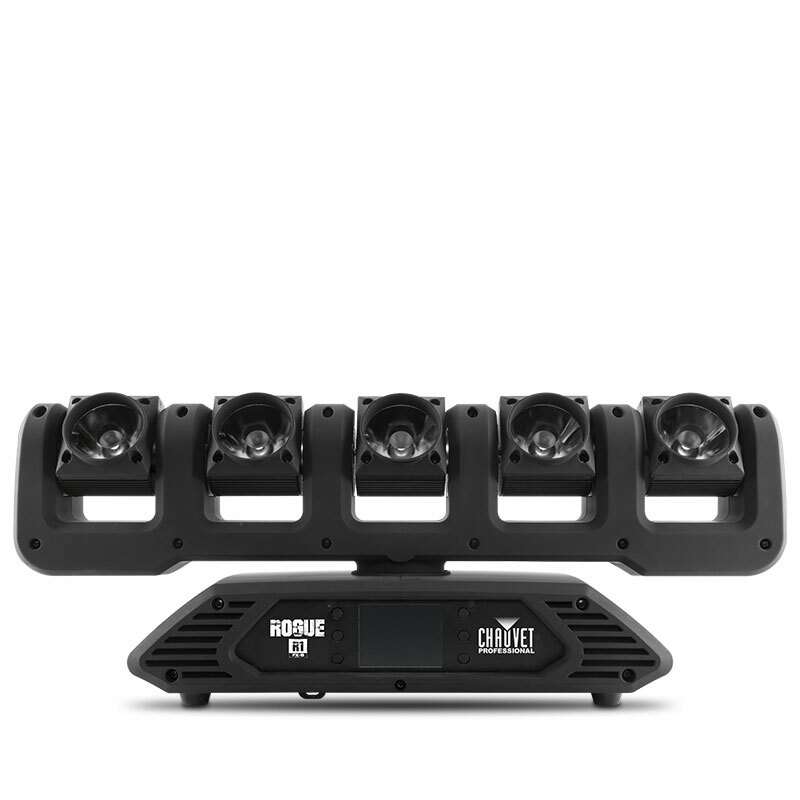 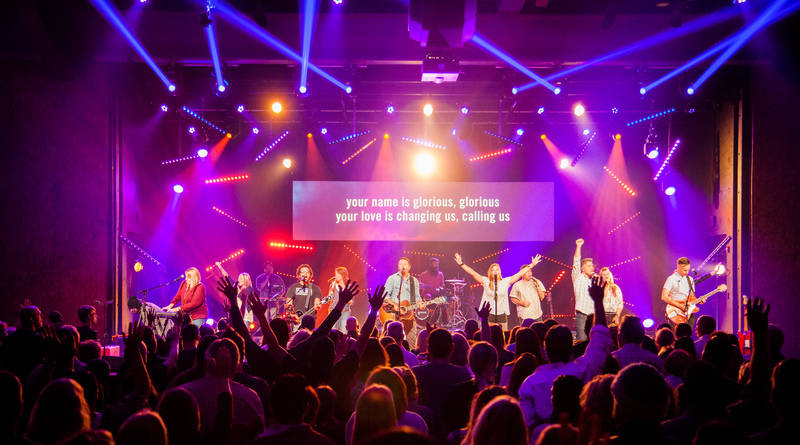 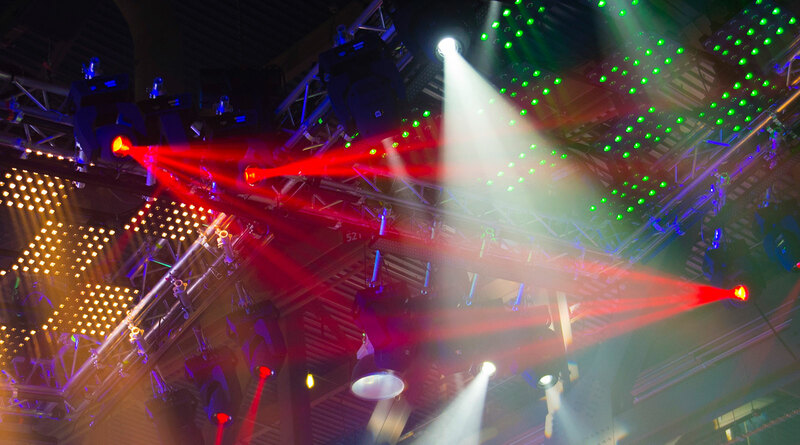 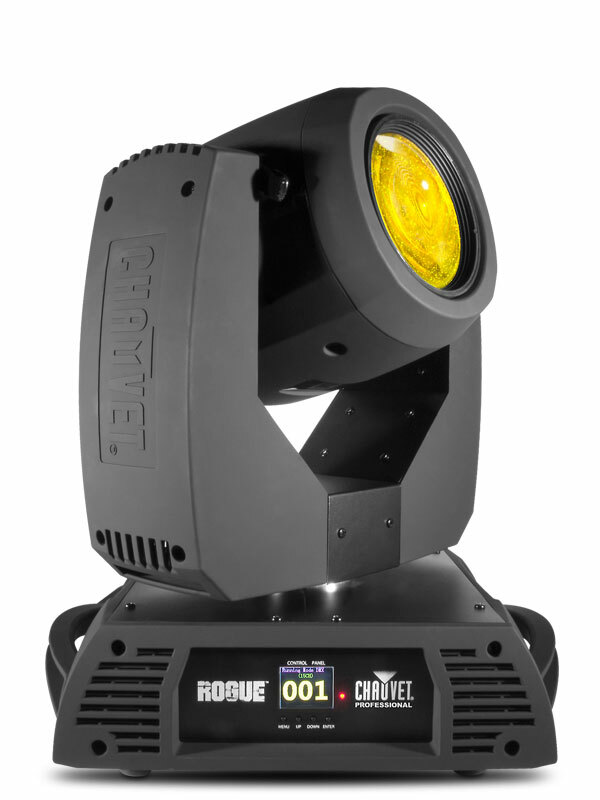 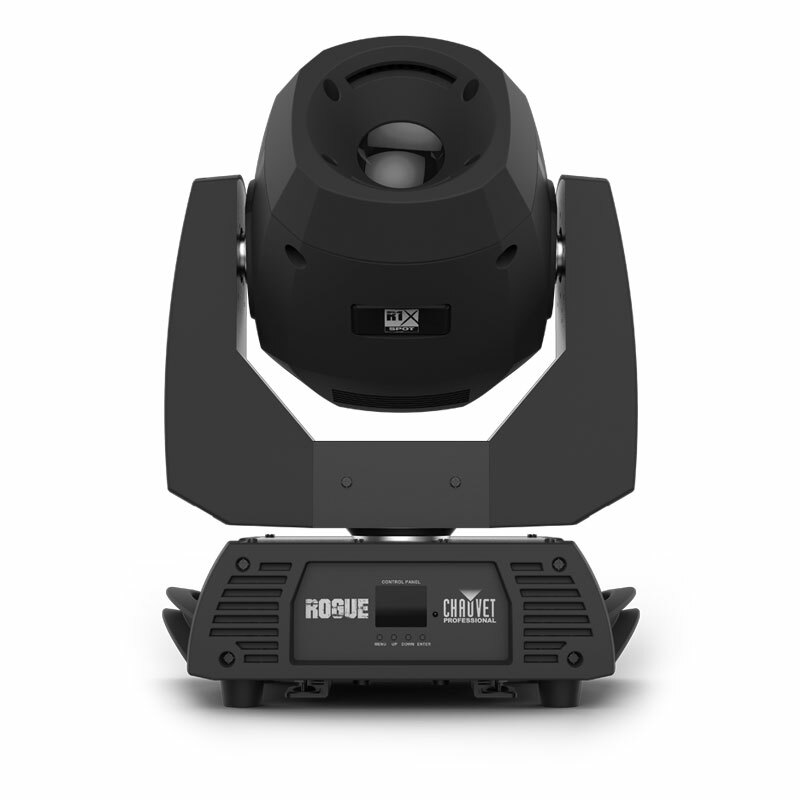 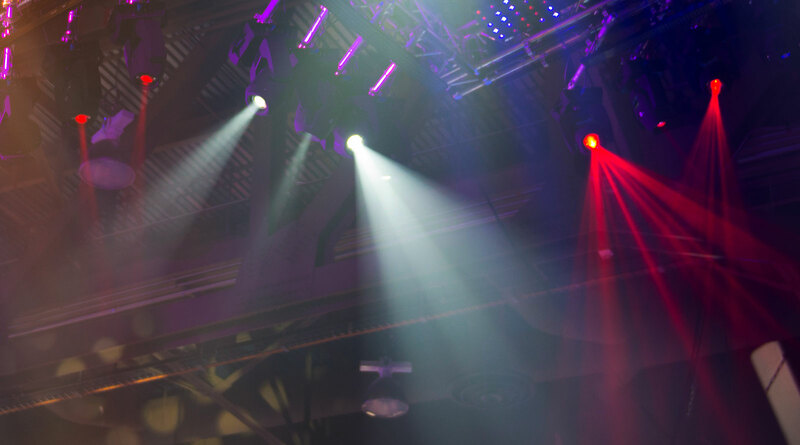 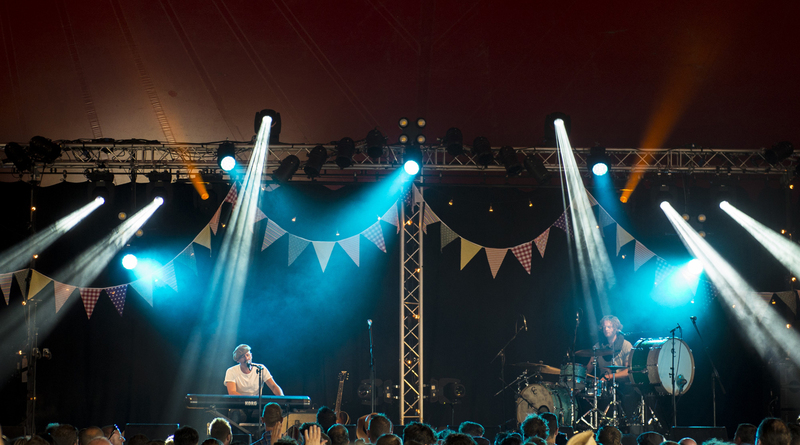 Rogue R2 Beam is the light cannon of the Rogue series, boasting an intense 133,200 lux at 15 meters with its Osram Sirius 230 W HRI lamp. 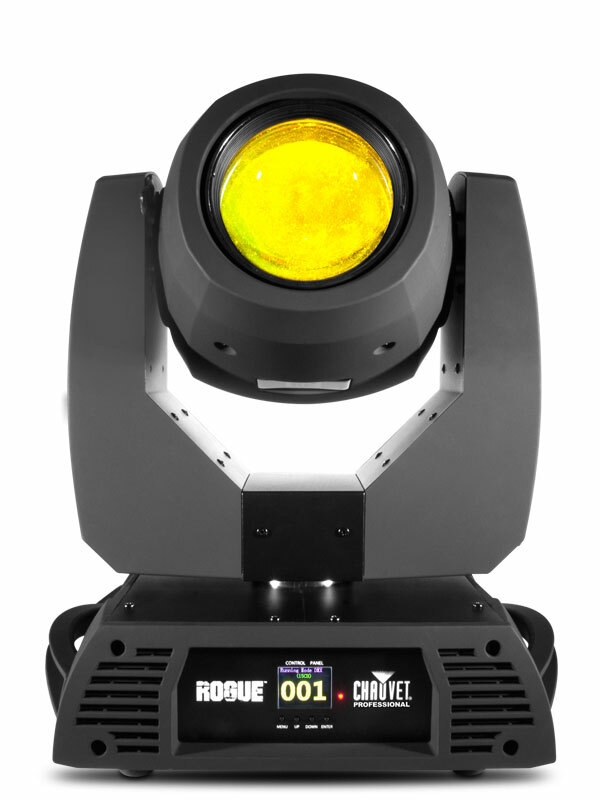 Rogue R2 Beam comes with 14 fixed colors in its fully scrollable, variable speed color wheel, which also provides split colors perfectly. 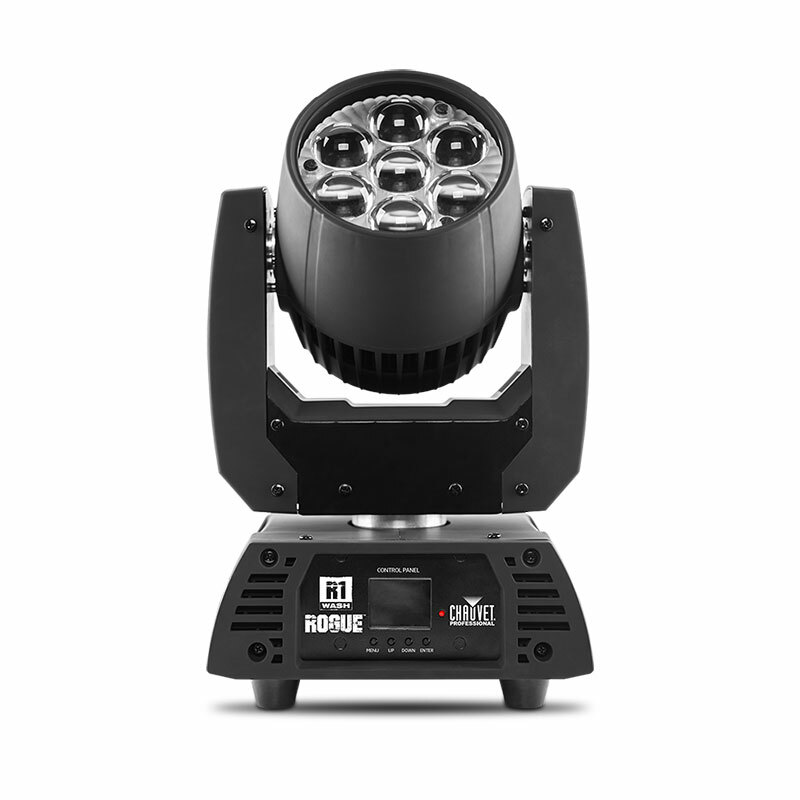 Its 8-facet rotating prism provides an endless supply of creative and dynamic beam looks to inspire and elevate design options.